Rancho believes that education is the foundation for success. 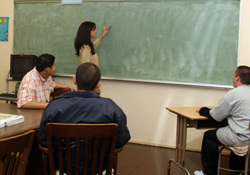 Most residents attend William Tell Aggeler High School, an LAUSD Options campus located adjacent to the Rancho campus. Some residents may need to transfer to off-grounds community high schools, occupational centers or community college to meet their identified educational needs. 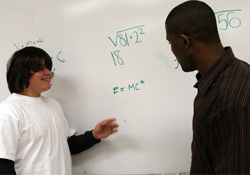 Rancho also provides individual tutoring where residents get one-on-one undivided attention. 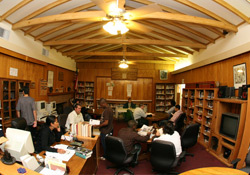 In addition, Rancho maintains a computer lab completely devoted to residents needs and a special library kindly donated by the Friends of the Library. 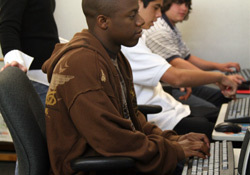 All boys ages 16 and older, participate in Rancho’s Job and Career Resource Center Program in order to develop job search skills and identify personal career interests and aptitudes.